[W11] Gren L., Wong A., and Kristoffersson E. “Choosing agile or plan-driven enterprise resource planning (ERP) implementations - A study on 21 implementations from 20 companies” In Proceedings on the 4th International Workshop on the Socio-Technical Perspective in IS Development (STPIS2018), Tallinn, Estonia, June 12, 2018. [W10] Gren L. “Studying Attitudes and Social Norms in Agile Software Development” In Proceedings XP2018 Poster Track, Porto, Portugal, May 21-25, 2018. [W9] Gren L. “On Gender, Ethnicity, and Culture in Empirical Software Engineering Research” In Proceedings of the 11th International Workshop on Cooperative and Human Aspects of Software Engineering (CHASE), Gothenburg, Sweden, May 27, 2018. [W7] Gren L., and Al-Sabbagh K. “Group Developmental Psychology and Software Development Performance” In Proceedings of the Poster Track at the 39th International Conference on Software Engineering (ICSE), Buenos Aires, Argentina, May 24, 2017. [W2] Gren L. “Using the agile adoption framework to assess agility and guide improvements” In the Proceedings of the Work in Progress Session held in connection with the 42nd Euromicro Conference on Software Engineering and Advanced Applications (SEAA), Limassol, Cyprus, August 31–September 2, 2016. ISBN 978-3-902457-46-2. 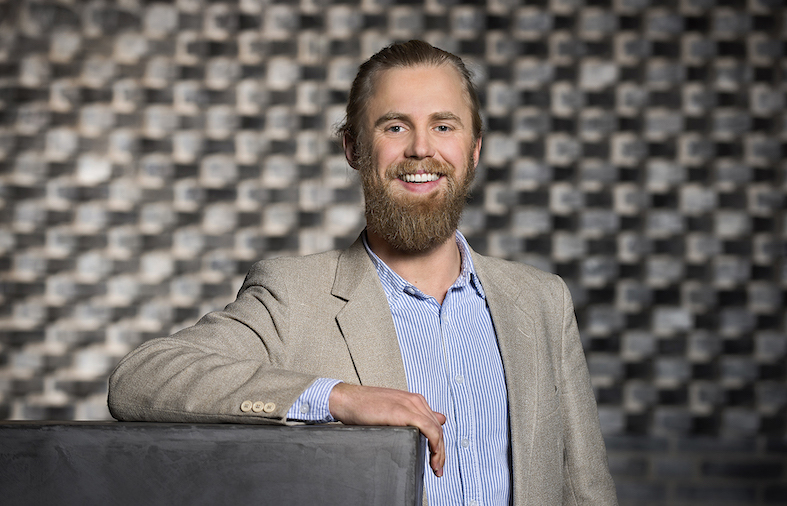 [T1] Gren L. “Using the Work and Organizational Psychology Perspective in Research on Agile Software Development Teams” Licentiate Thesis (Half-way PhD degree), The University of Gothenburg, November, 2015, Technical Report No 142L, ISSN 1652-876X. [C2] Berntsson Svensson R., Taghavianfar M., and Gren L. “Creativity Techniques for More Creative Requirements: Theory vs. Practice,” In Proceedings of the 41st EUROMICRO Conference on Software Engineering and Advanced Applications (SEAA 2015), August 26-28, 2015, DOI:10.1109/SEAA.2015.59. J=Journal (peer-reviewed), C=Conference (peer-reviewed), W=Workshop/Work-in-progress/Poster Session (peer-reviewed), and T=Technical report/dissertation.